Train No. 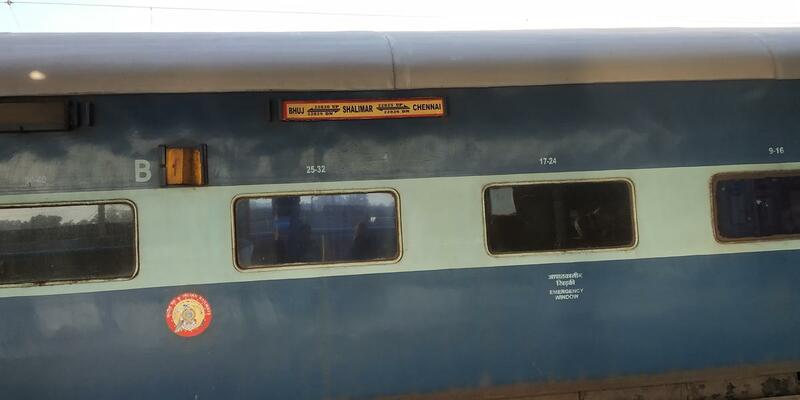 22825 / 22826 Shalimar – Chennai Central – Shalimar weekly Express trains will be permanently augmented by one AC 3-tier coach ex. Shalimar from 04.04.2017 and ex. Chennai Central from 06.04.2017.
at Khurda Road Station & lunch(for next day) is loaded at Ongole station next day. 18009/18010, 22829/22830, 22851/22852. Total 3 Rakes Combined ; CDO - PDPK Depot. 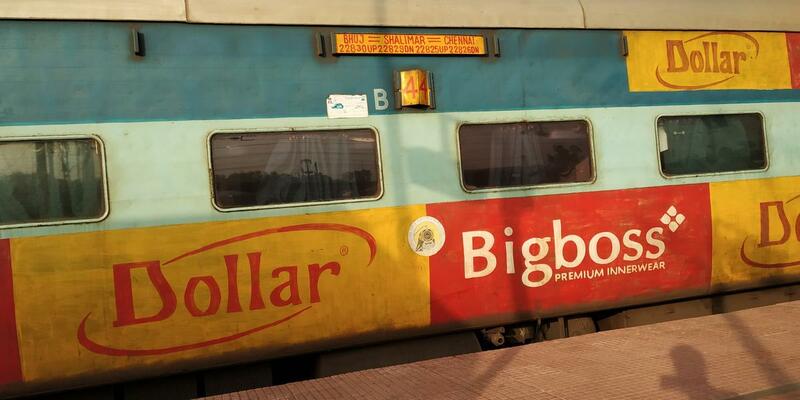 The Shortest Route between Kolkata Shalimar and MGR Chennai Ctrl is 16 km (1%) shorter.